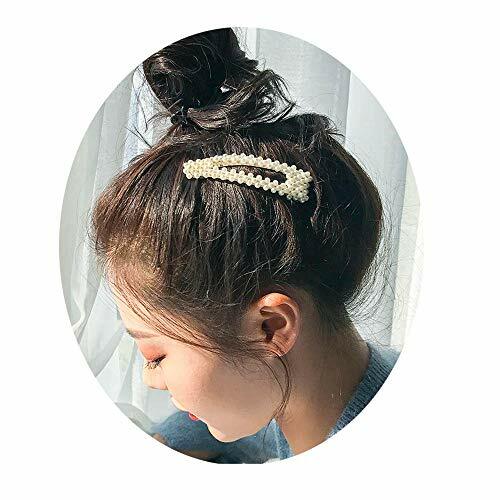 Features Zircons and pearls on a Hair Pin. The wire-work and craftsmanship on this piece is spectacular, with each Zircon woven into the piece. For rough and tough use, very comfortable , light weight .Also suitable for all age groups. 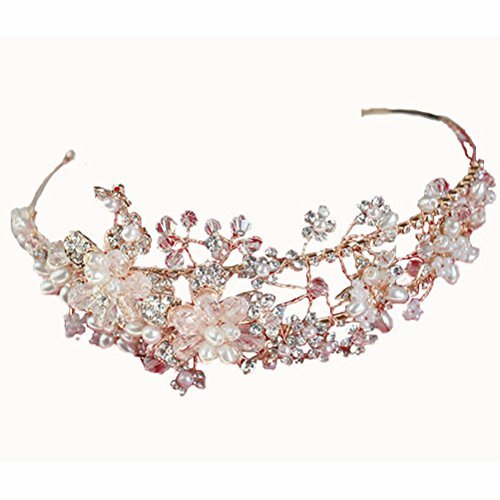 Add a touch of elegance to wedding , Parties, ensemble with this superb Headpiece. 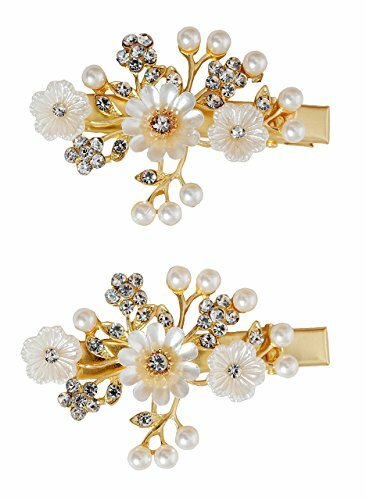 The details of this accessory feature chic Flower design accompanied by sparkling rhinestones, and Pearls in a Bright gold setting. 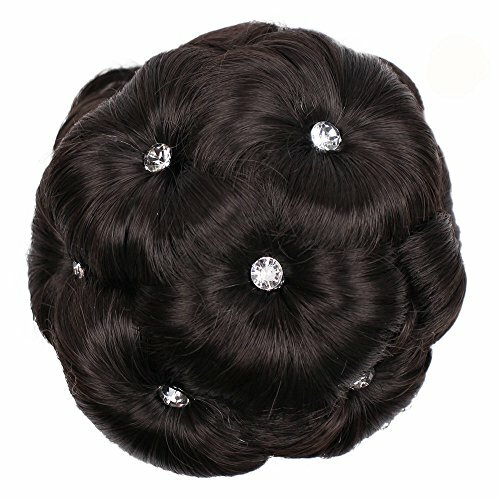 A single hoop is stationed at the end of this band to secure the Headpiece into the hair with bobby pins. 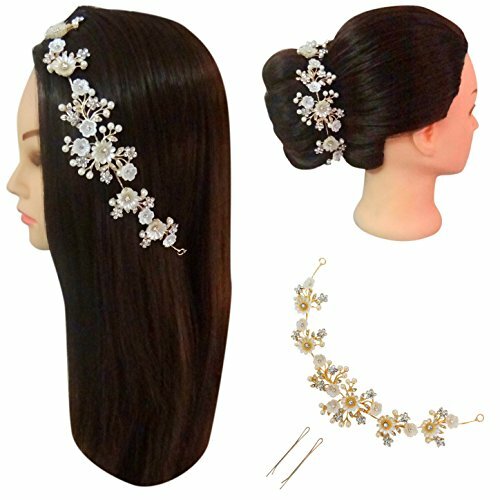 Perfect accessory that will add subtle and fashionable detail to your hairstyle. 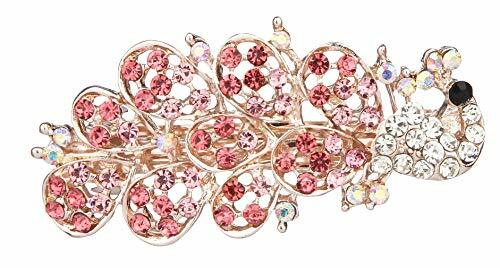 Material:Metal Alloy + Crystal Color:Gold Style:Flower;Size:6.5*3cm/2.55"*1.18" Style:Butterfly;Size:6.5*3.5cm/2.55"*1.37" Package:1 PCS Features: -Easy to use -Elegant and Fashionable -Durable and Stylish -Will not fade, lasting to maintain color Occasion:Can be applied in various occasions, like wedding, party, sandy beach, ceremonies, birthday, banquet and daily wearing Kindly Notes: Please allow slightly deviation due to manual measurements. Actual product color may differ slightly from the pictures due to lighting variations during photography and computer screen. BETTER SERVICE -- If you have any problem with our product, please click "seller contact" button in your Amazon account to email us. We will reply within 24hours. Thanks for coming to our store and enjoy your shopping! 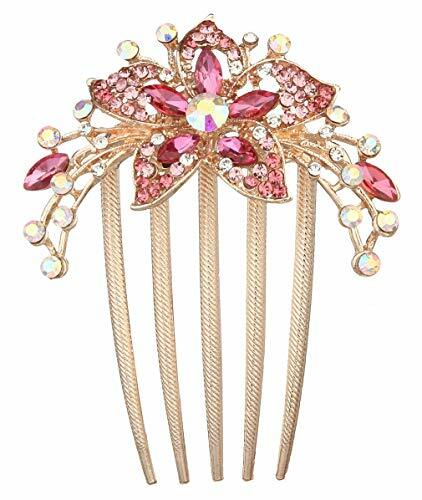 Material:Metal Alloy + Rhinestone Sizer:8.5*7cm(L*W) Style:Flower Color:Colorful/Yellow/Blue/Purple/Rose Package:1 PCS Features: -Easy to use -Elegant and Fashionable -Durable and Stylish -Will not fade, lasting to maintain color Occasion:can be applied in various occasions, like wedding, party, sandy beach, ceremonies, birthday, banquet and daily wearing Kindly Notes: Please allow slightly deviation due to manual measurements. Actual product color may differ slightly from the pictures due to lighting variations during photography and computer screen. 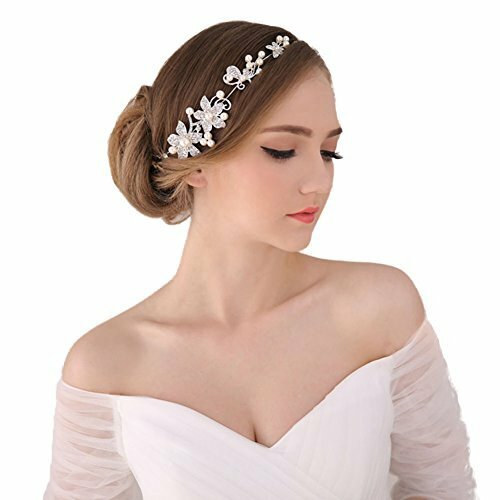 BETTER SERVICE -- If you have any problem with our product, please click "seller contact" button in your Amazon account to email us. We will reply within 24hours. Thanks for coming to our store and enjoy your shopping! 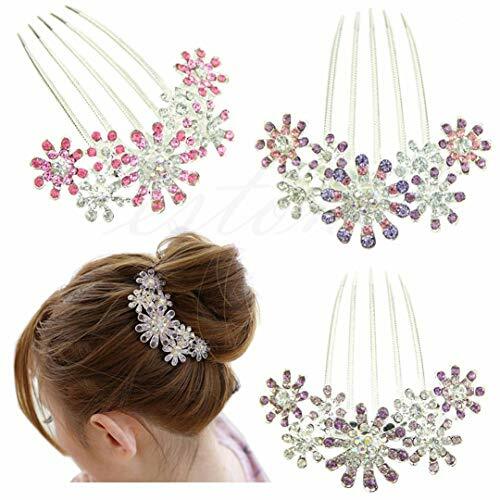 Material1, Crystal2, Platinum Plated alloy3, Cubic Zirconia Great Gift Ideal For:Anniversary /Birthday/Date /Graduation /Romantic Surprises Valentine's DayThanksgivingDayChristmasMother's DayNew YearMaintenance Instruction a. Take it off when you go to sleep.b. Keep it dry and free from sweat.c. Do not touch it often, grease and sweat on hands will caused corrosion.d. Put it inside a soft cloth pocket or fabric swab, avoid it from rubbing against other jewelry. 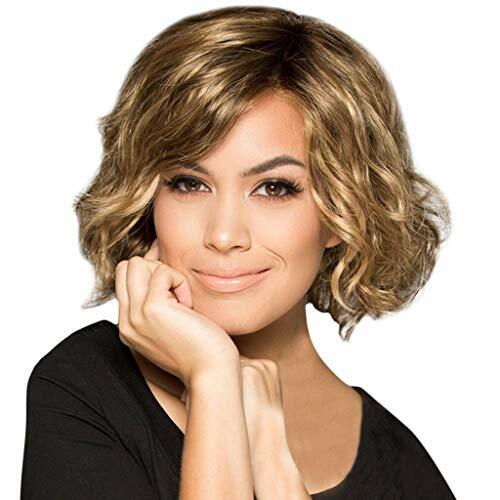 Compare prices on En Vogue Hair Flower at LiveSaler.com – use promo codes and coupons for best offers and deals. We work hard to get you amazing deals and collect all avail hot offers online and represent it in one place for the customers. Now our visitors can leverage benefits of big brands and heavy discounts available for that day and for famous brands. We try to makes comparison shopping easy with Product Reviews, Merchant Ratings, Deal Alerts & Coupons. Find Deals, Compare Prices, Read Reviews & Save Money.